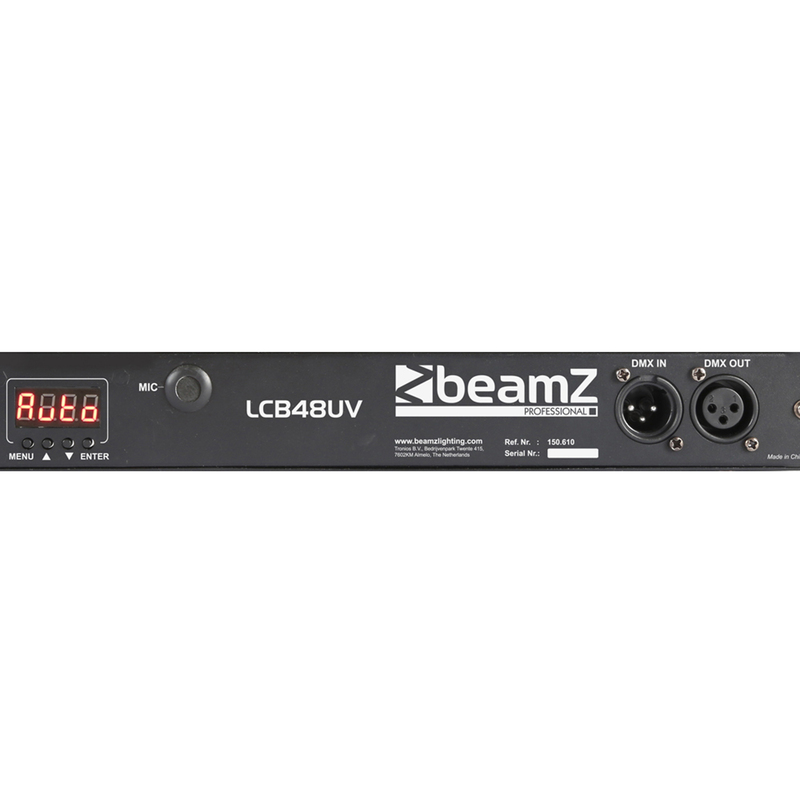 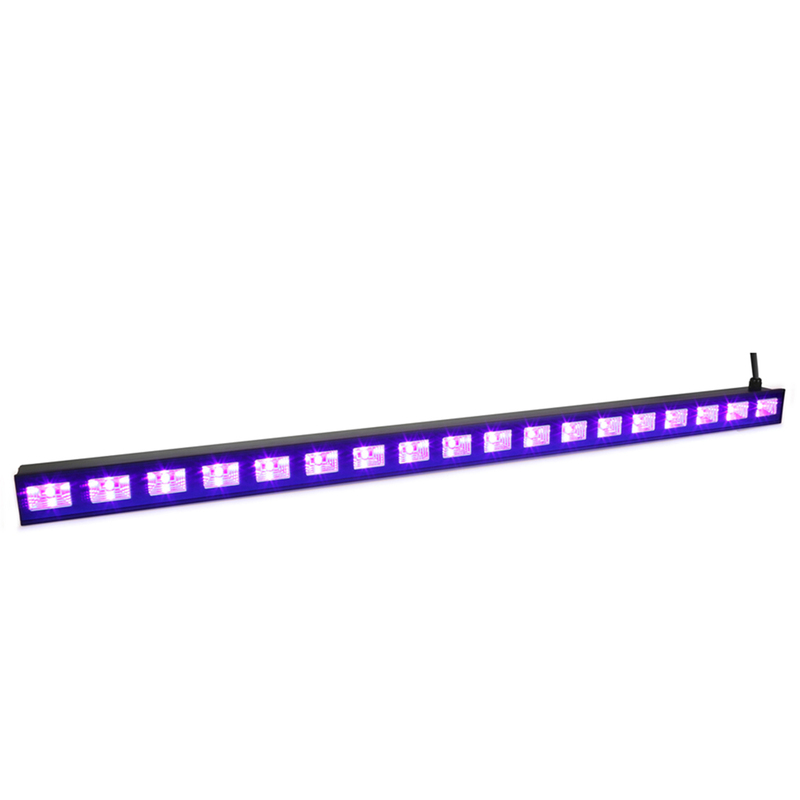 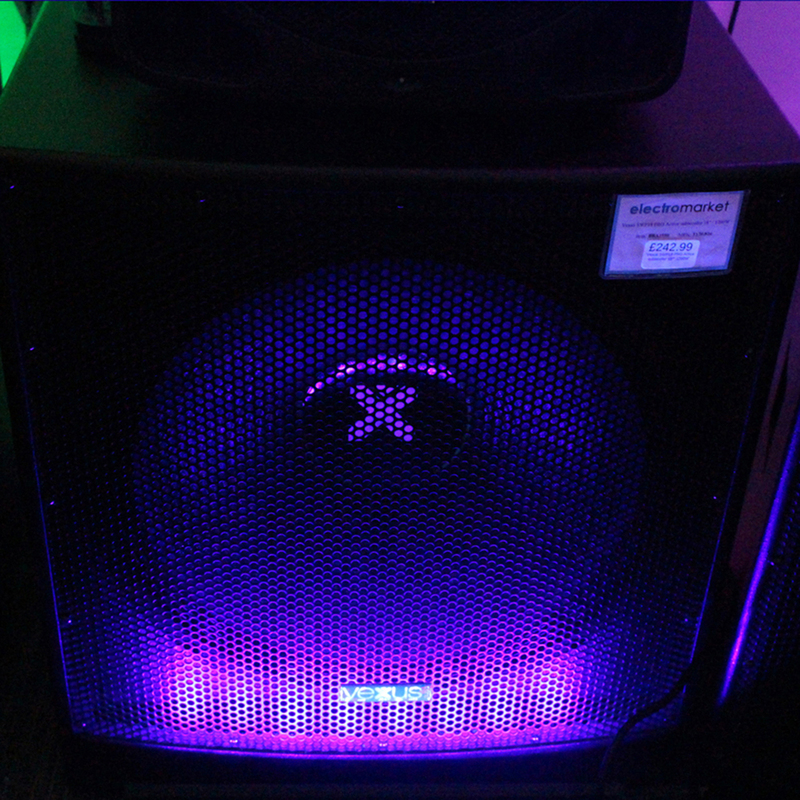 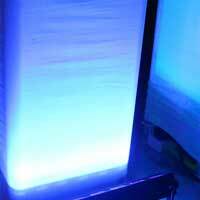 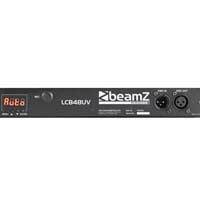 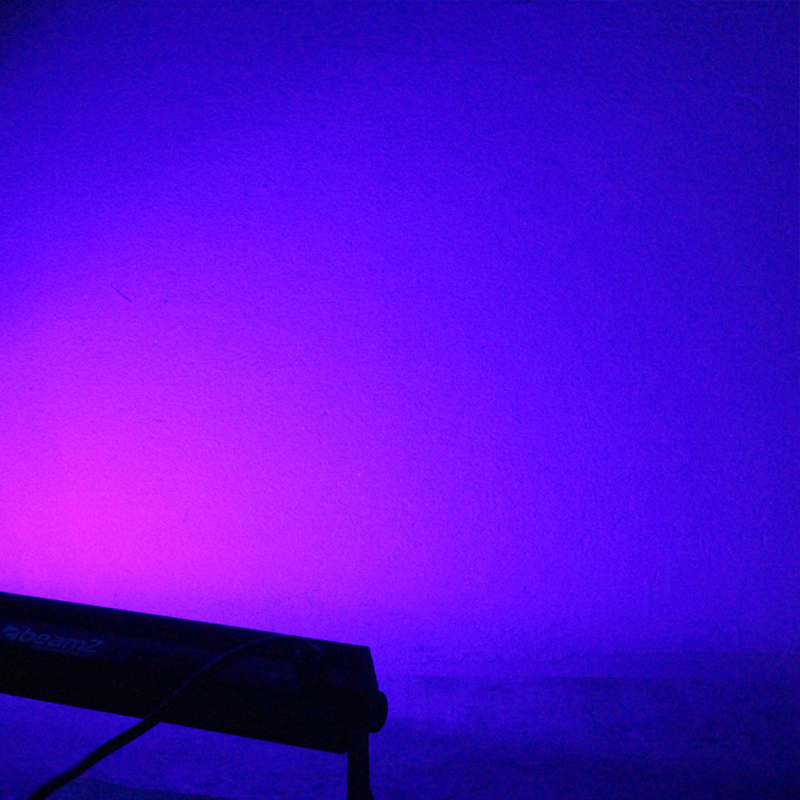 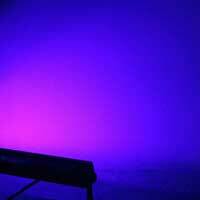 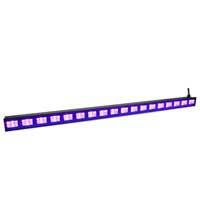 A strong and powerful LED Bar fitted with Ultraviolet LEDs. 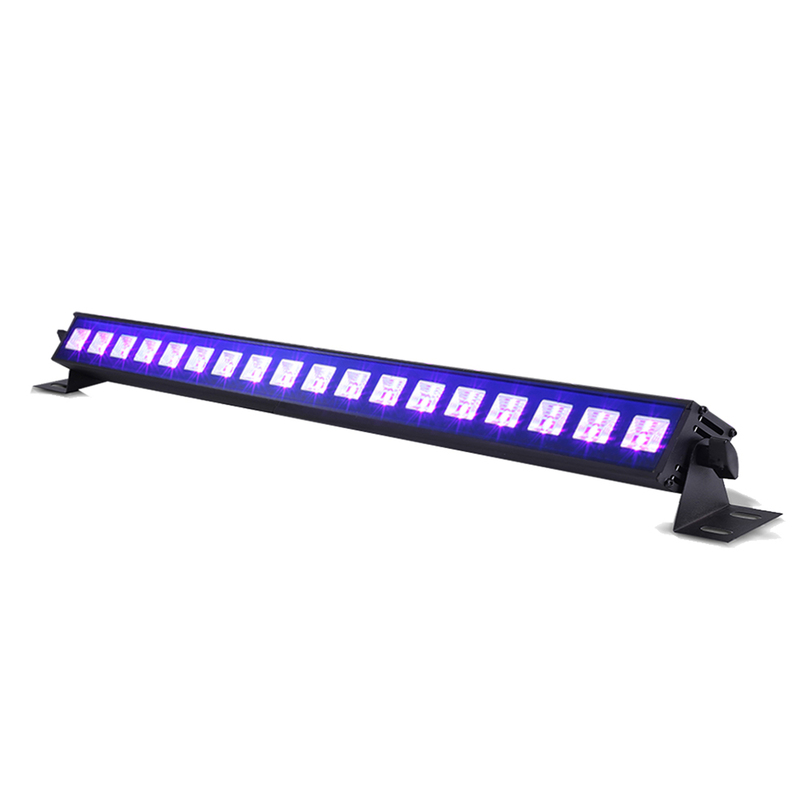 The LEDs are divided into 6 separately controllable segments giving you the possibility to create runway effects. 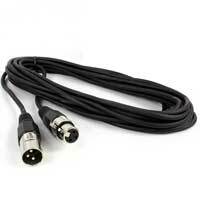 Equipped with IEC in/out for daisy chaining multiple units together.